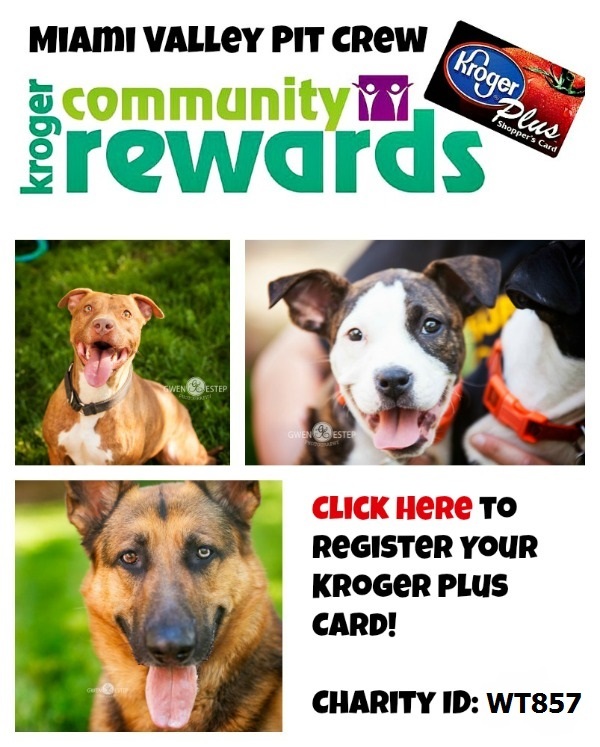 Our dogs are listed on Pet Finder, but you can scroll through and view them right here. They are all spayed/neutered, are up-to-date on vaccinations and heartworm, and are currently living in foster homes around the Miami Valley area. We do require a physical fence. We do not adopt to anyone under the age of 25. We do vet checks. We also require ALL resident animals to be current on vaccines, spayed or neutered, and on heartworm prevention. Adoption applications are found here. Do not apply through Pet Finder. Consider coming to one of our events to see many of our dogs first hand. They would love to see you! 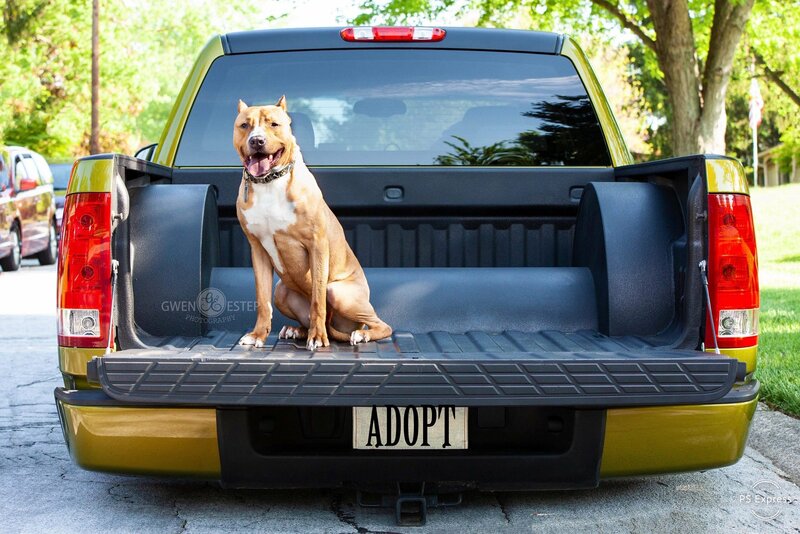 Click to purchase your own A Shelter Dog Rescued this Family doormat! The dogs shown below are the ones currently available from MVPC. Scroll through to find your new family member. Pit bulls, GSDs, puppies, seniors, littles - we take them all in. Please click and read the descriptions carefully to find which adoptable dog is right for your family. Click the PetFinder logo below to view the dogs currently available from MVPC. Pit bulls, GSDs, puppies, seniors, littles - we take them all in. Which dog was your favorite? Visit our FB page for updates on all of our dogs, and don't forget to apply using the Adoption Application. 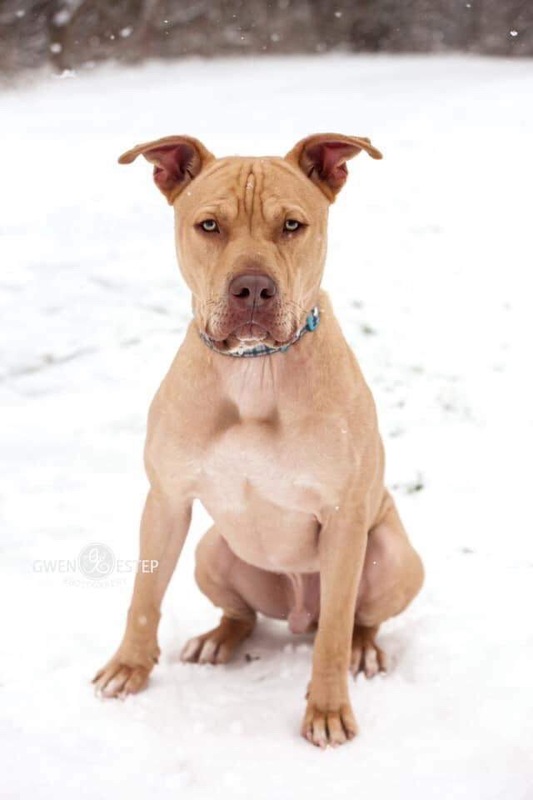 If you have already adopted from Miami Valley Pit Crew and are just browsing, perhaps you would consider fostering? Our adopters are pre-approved to be MVPC fosters! Click here for more information on becoming an MVPC Foster.